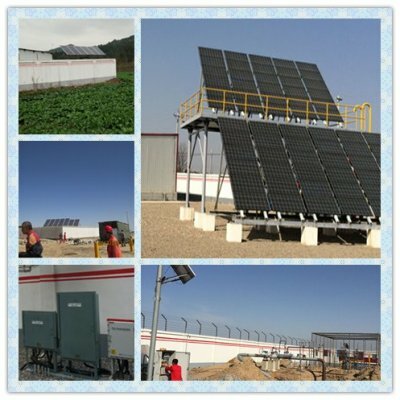 The China biggest Petro Company as Petro China, Sinopec and CNOOC are all our customer. 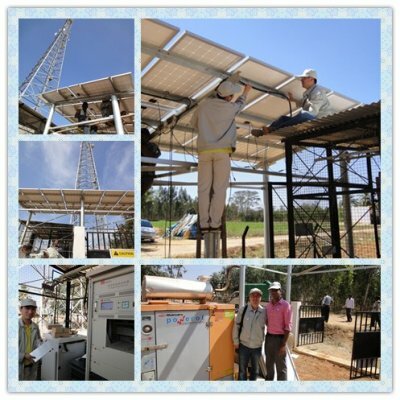 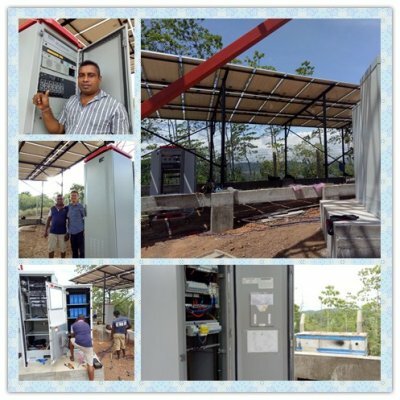 For India customer - Viom, the solar - DG hybrid system are still running well after 6 years operation. 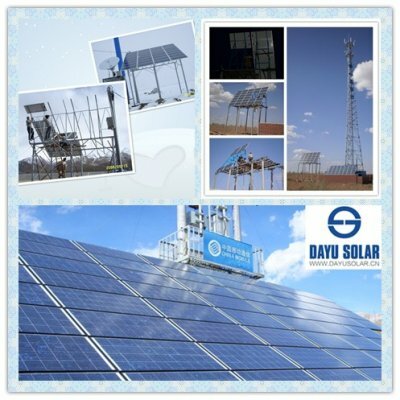 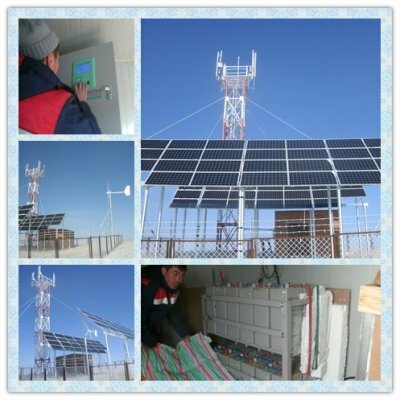 From 2012, we did over 500 sites solar or hybrid system for Gmobile in Mongolia.